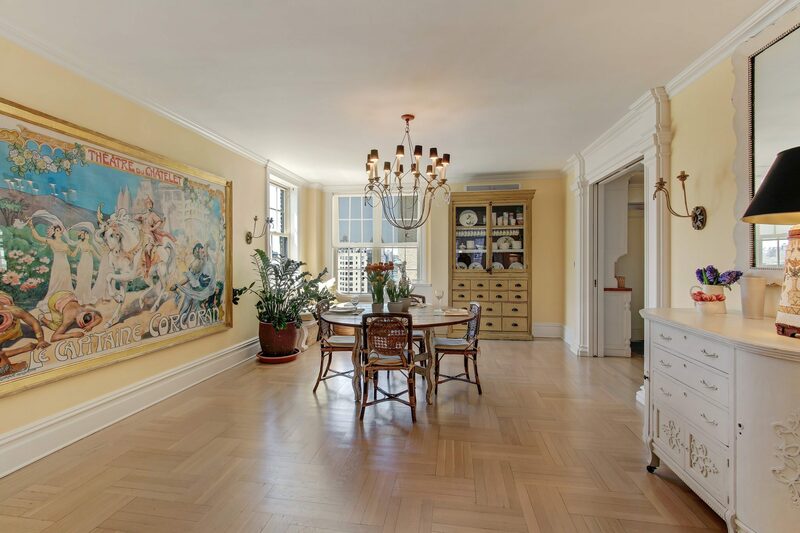 This Upper East Side co-op in Manhattan’s Carnegie Hill neighborhood features a 40-foot art gallery and a living room with double-exposures that have views of the Chrysler Building. 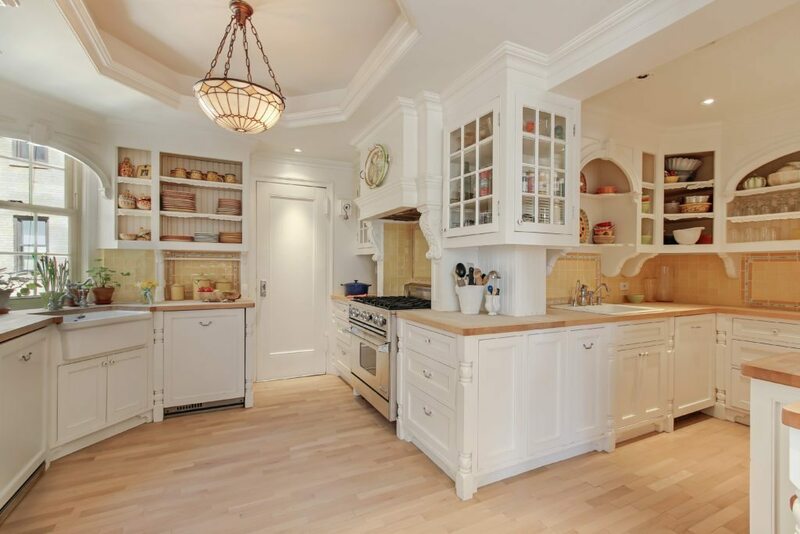 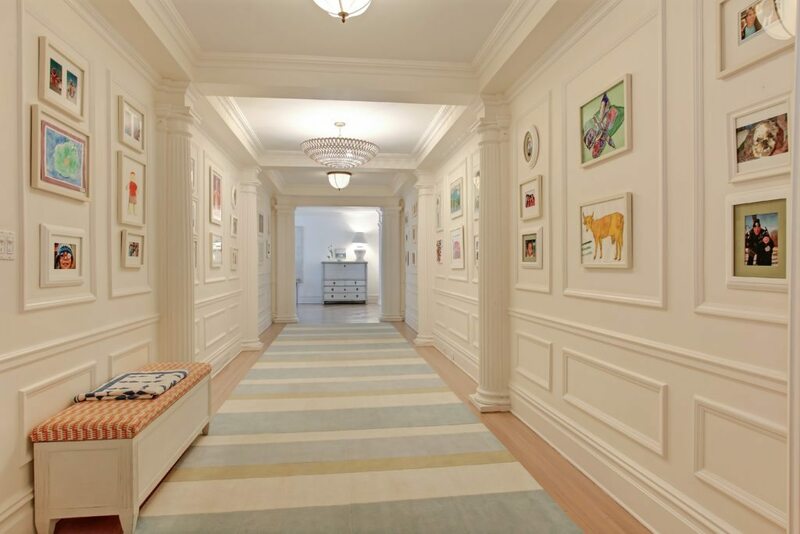 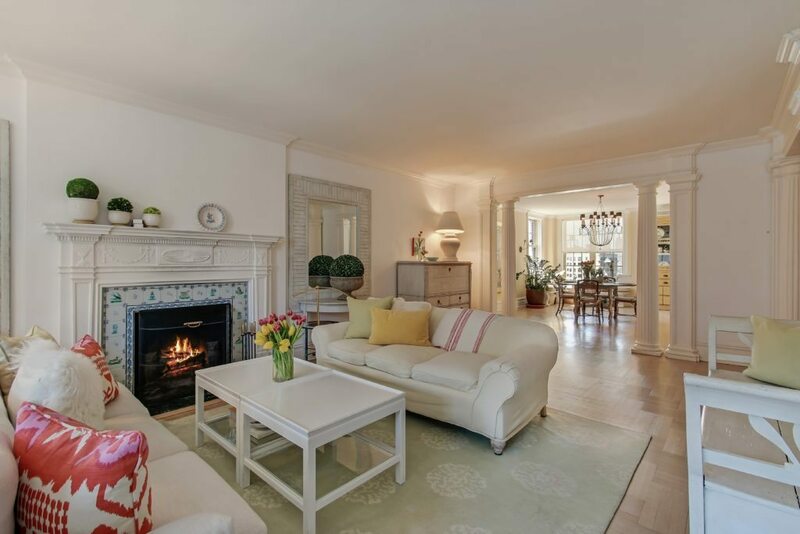 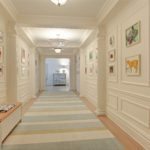 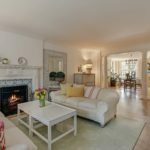 The home is owned by Corcoran Group founder Barbara Corcoran, a regular personality on ABC’s Shark Tank. 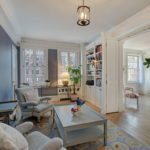 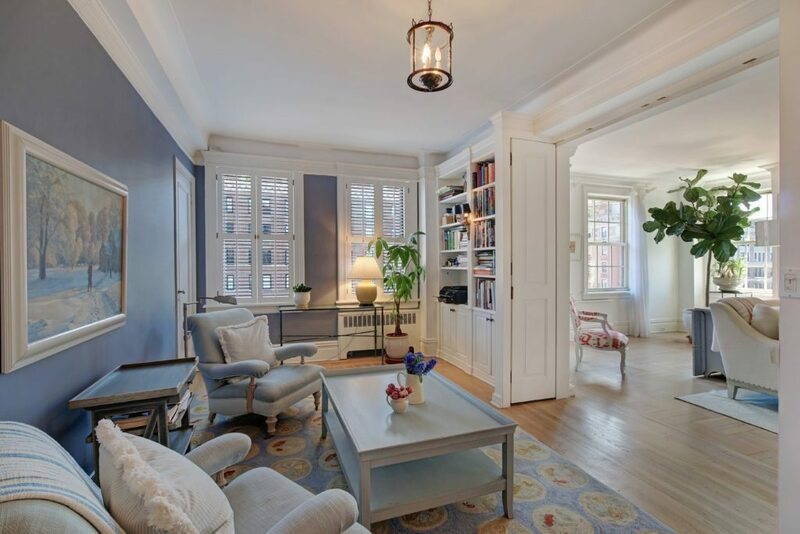 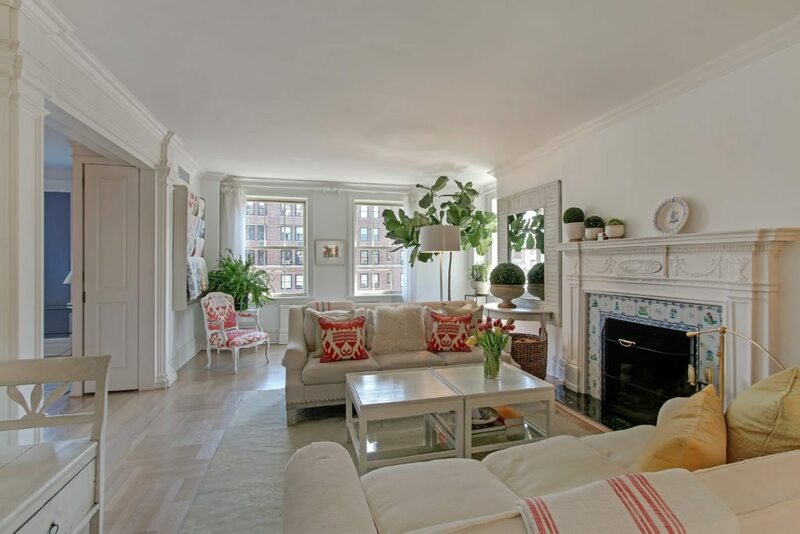 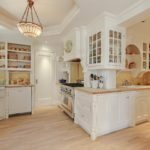 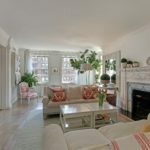 The apartment is listed $4.9 million at by Edith Salton and Kerry Martin Verille with Corcoran Group.